You're Home! 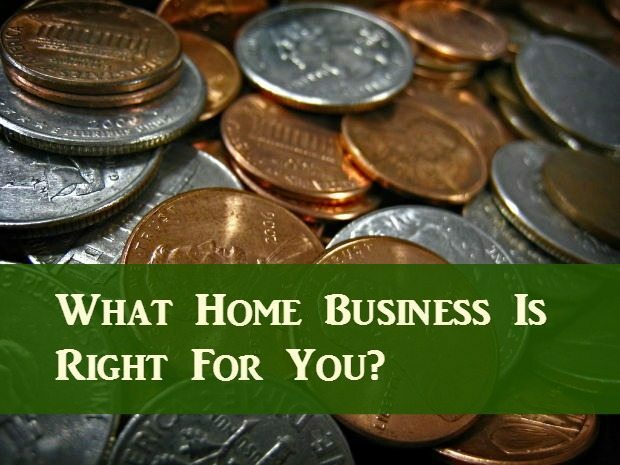 » What Home Business Is Right For You? Making money on the internet is no easy task. The hard part is actually finding that money-maker and making it work for you. There is so much out there, and it can be overwhelming, believe me, I know! I have found a few that have worked for me. Though they will not make you rich, they will give you some easy income each month, for free. The second money-maker, I am getting familiar with, is Affiliate Marketing. I have signed up at many affiliates and built a website myself to maintain the affiliates and market my website is easy and free! This is not a get rich quick scheme, but once it starts going, it does pretty well! I am actually impressed with this. Impressed enough to go and buy business cards to promote it. I am very excited about this, and so far have earned some money. It takes about 6 months to actually start seeing any income, and that is promoting everyday. The third money-maker that I am just now starting to do, is building websites. There is a lot of money to made in that, but I also am new at this and need to research like crazy. If you have a little time, are creative, and know a bit about website building, I would do this too. Well, those are so far, my things that I have found on the internet that are free to do, and work! Hope this can help someone else. Do You Make Money Online? What Home Business Is Right For You?